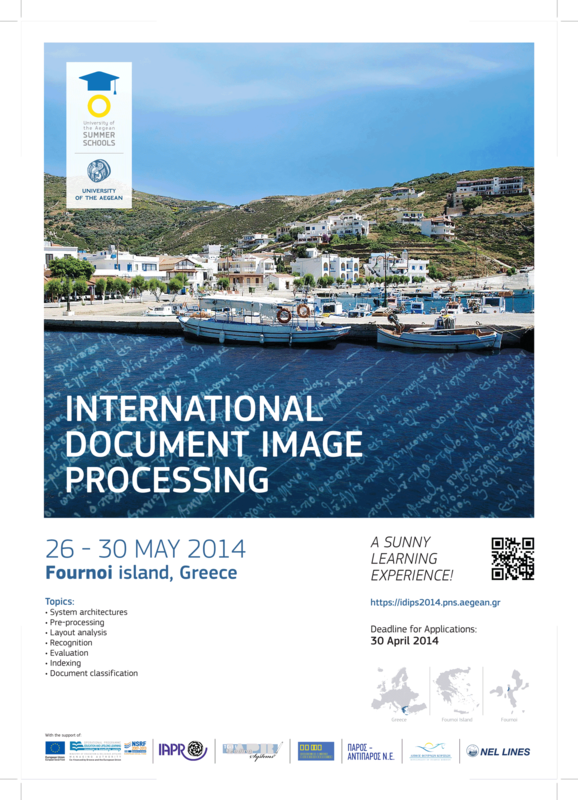 A sunny learning experience @ Greek islands! based on the frontiers of research with a strong interdisciplinary perspective. 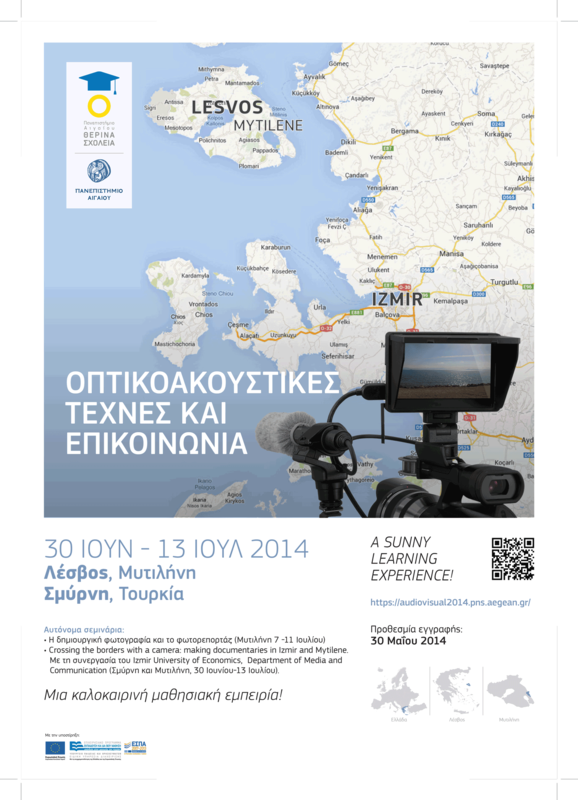 offered by the academic staff of the University of the Aegean, and supported by researchers from other Greek research institutions and international guest lecturers from all over the world. offering a richness of teaching and learning methods, consisting of highly interactive activities (seminars, workshops, round tables, panels, hands-on activities etc). 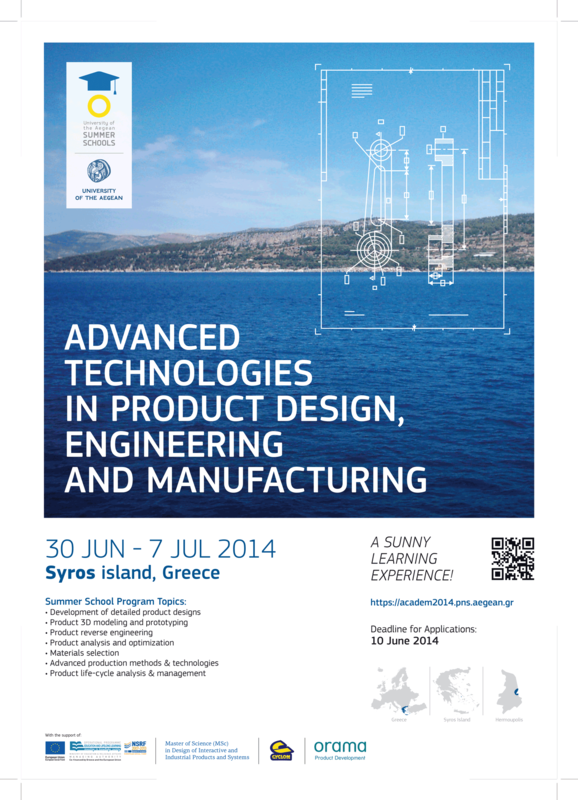 The Summer Schools of the University of the Aegean constitutes a unique opportunity for researchers around the world to participate in state-of-the-art research activities and exchange innovative ideas while exploring the Aegean Islands. 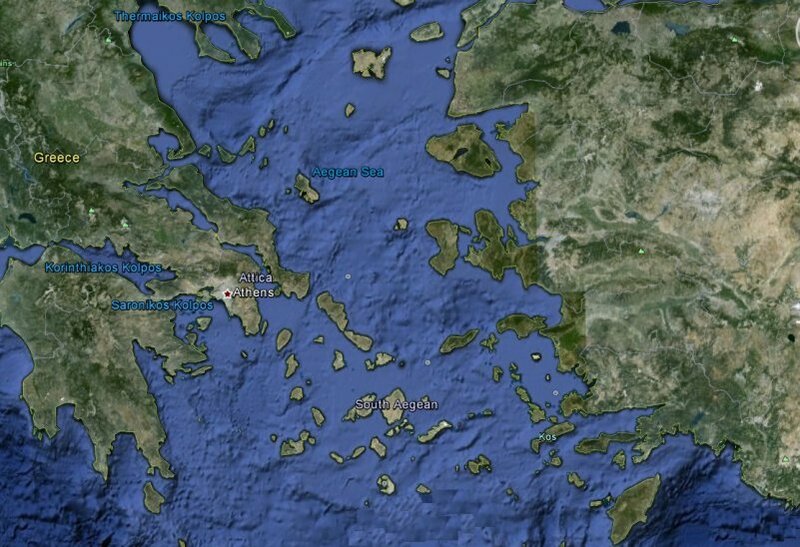 At the same time, it is a unique opportunity for the University of the Aegean, an international research -oriented University, to showcase further its academic activity to the international academic community while supporting the sustainability of the local communities. 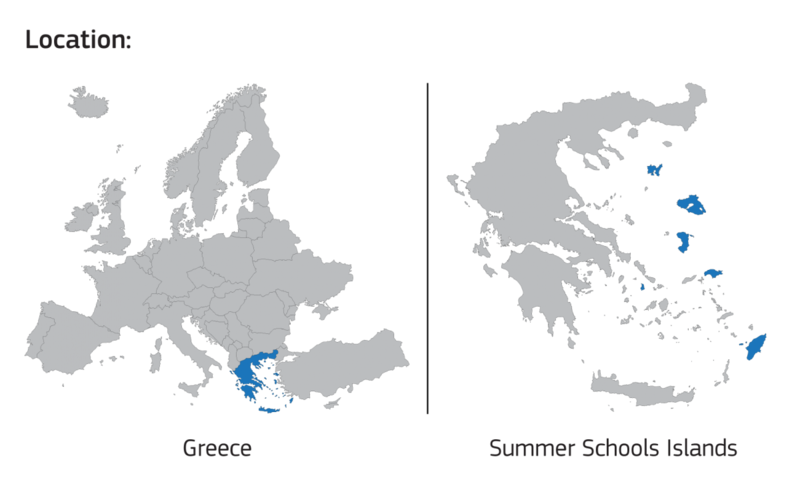 The distinct character of the University of the Aegean is that offers a unique network of “academic ports of studies and research” into a dynamic and competitive institution. 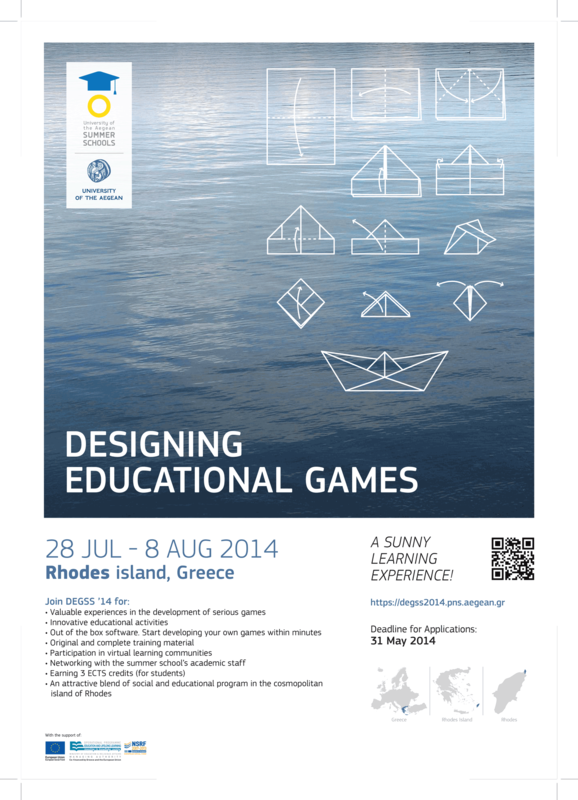 Situated in 6 beautiful islands in the Aegean Archipelago, the University of the Aegean challenges the prevailing limitations of the academic endeavour in Greece, both in terms of educational approach and in terms of organizational structure. The effects of such challenges have brought in academic achievements and the rapid development of the institution. "UNIVERSITY OF THE AEGEAN SUMMER SCHOOLS"
In 2014, we are running 24 programs offered by the academic staff of the University of the Aegean, and supported by researchers from other Greek research institutions and international guest lecturers from all over the world. There is a richness of teaching and learning methods of each program, consisting of highly interactive activities (seminars, workshops, round tables, panels, hands-on activities etc), often animated by more than one lecturer. 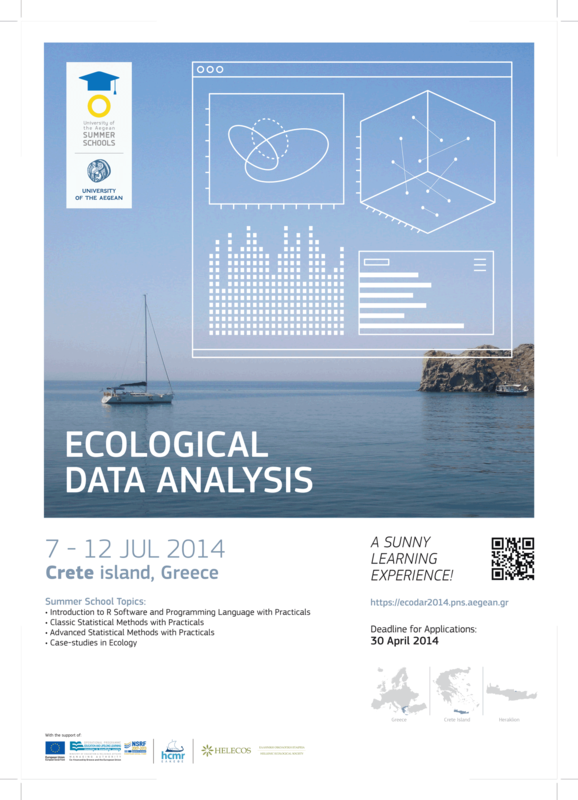 All the discussion topics, methods and outcomes of University of the Aegean Summer Schools are based on the frontiers of research and have a strong interdisciplinary perspective. Research and education are tightly interlinked to ensure the quality and depth of the program. 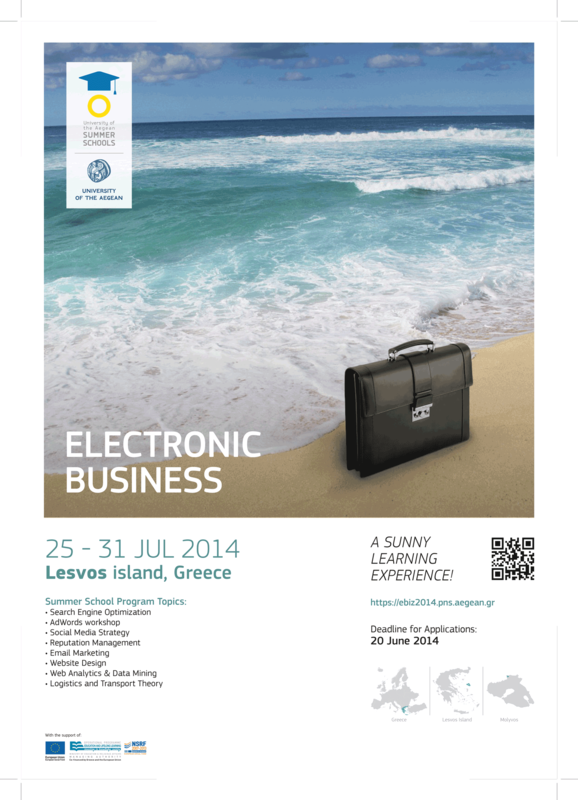 The quality of the underlying educational programs under the umbrella of “Aegean University Summer Schools” is guaranteed by complementary processes for the assessment and evaluation of each program. 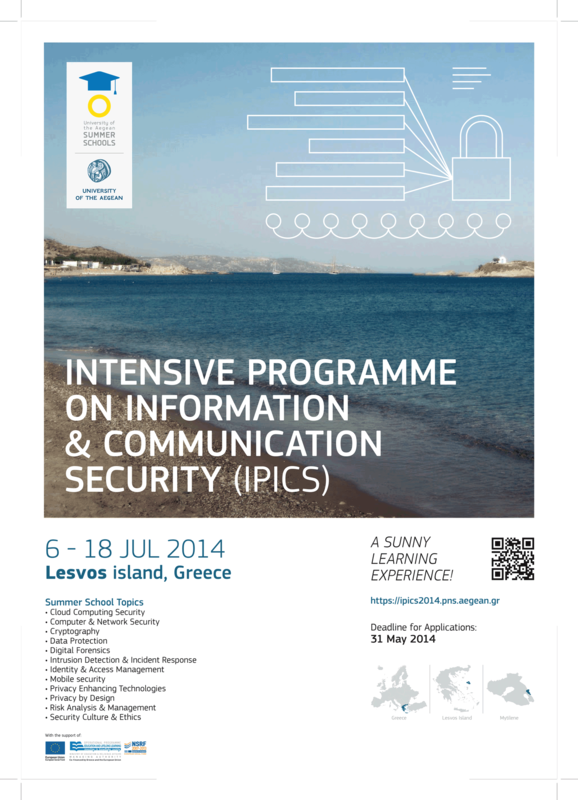 Each Summer School provides a unique academic programme intertwined with an attractive social programme for both lecturers and students, to cater the needs of each research theme. Accommodation, transfer, local information, and registration (including needs in visas and payment) is provided at each individual summer school site. 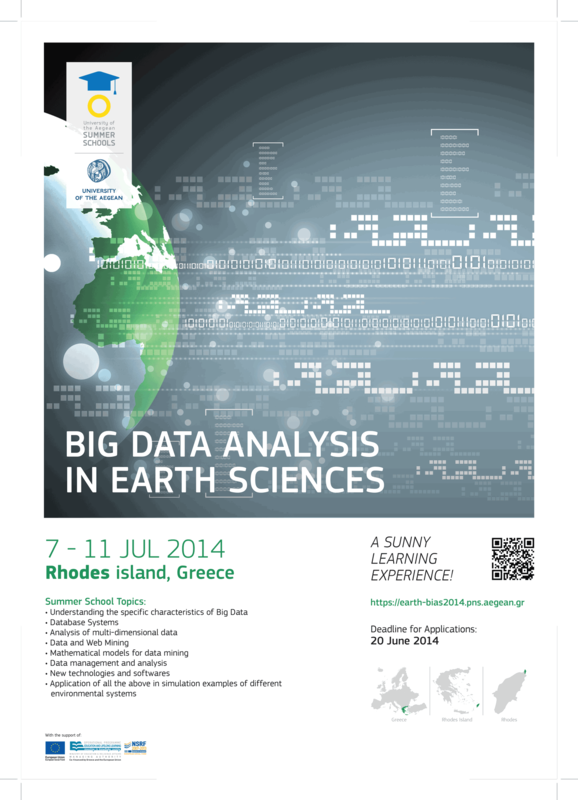 International students, junior and senior researchers and the general public are welcome at the University of the Aegean Summer Schools. “Class” sizes range from 15-30 participants-students, depending on the particular focus of each summer school. They will experience a unique natural, cultural and human environment for modern studies in the ancient cradle of knowledge.